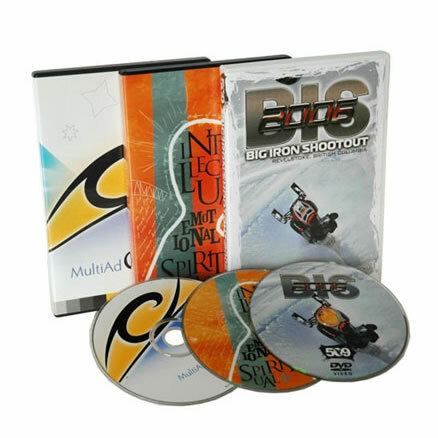 Crown Media & Printing's packaging is professionally produced, quality-checked and customized to meet your specifications. Custom packaging should be as stylish as they are functional. We offer creative solutions that range from full turnkey design to developing concepts customized to your specific need.